Manchester United kick off their 2018/19 Premier League season on Friday night with a key clash against 2016 Champions Leicester City at Old Trafford. 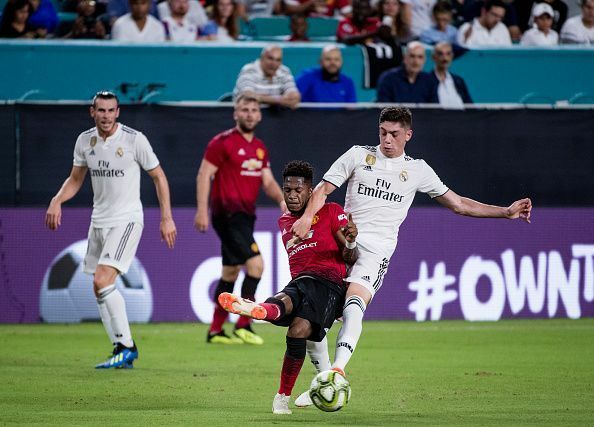 The build-up to this fixture has been dominated by the various transfer speculation involving United and their manager Jose Mourinho who is keen to complete one or two deals before the dreaded transfer deadline. Unlike other seasons, the transfer window was scheduled to shut just a day before the start of the campaign. Previously, English teams would have until August 31 to complete their transfer business. It remains to be seen if United can complete any last minute deals with numerous reports linking the club with many top central defenders. We may yet see a shock move completed despite United being frustrated in their attempts to sign several key players thus far. Prior to this game, United may yet secure the services of Toby Alderweireld, Jerome Boateng or even Leicester’s Harry Maguire who has been viewed as Mourinho’s first pick. The Portuguese manager would want to select a strong side on Friday to give them the best chance of securing a win. A poor start does not necessarily mean a poor finish but Manchester City last season showed ruthlessness from the go and Mourinho has the necessary experience not to watch history repeat itself. Over 10 of his first-team squad members participated in the 2018 World Cup and thus not all of those players are match fit after recently coming back from their mandatory holiday. Still, Mourinho has formidable options at his disposal. These three players are set to start and play a key role as United search for a win. The Brazilian international was at the World Cup with his national team but did not play a single minute. Therefore, he should be fresh and ready to influence the game if Paul Pogba does not start due to the Frenchman only just returning to the side. Ever since he sealed a big money transfer from Shakhtar Donetsk, Fred has remained faultless in his pre-season performances. Nemanja Matic is out injured for now so the ball is in his court to display his dynamism. Fans at Old Trafford will finally have the chance to see what their new midfield man has to offer. He is likely to play either side of a midfield three with Ander Herrera playing deepest. Sanchez has a new haircut and looks like a different player from the one that endured a tough time at United since his arrival in January. 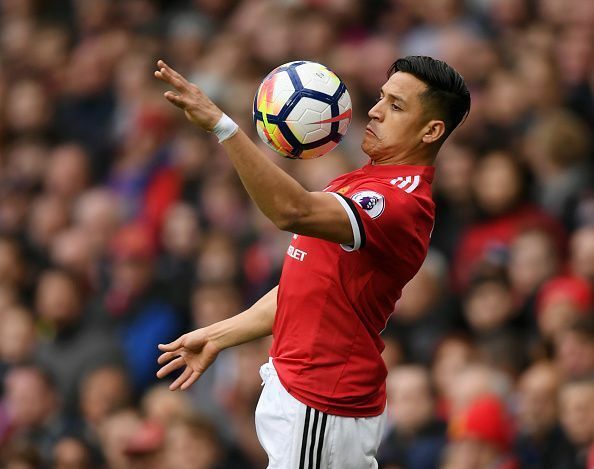 Mourinho predicted that Sanchez would indeed perform this season as he would have settled more into the team’s system. He may be called to play as a striker against Leicester given Romelu Lukaku may be gaining full match fitness after a grueling World Cup. The Chilean scored two goals from that position in pre-season and may yet again prove his worth to the manager on Friday. His forward movement has been good and still has that sharp Arsenal-like passing mentality that enables him to spot the runs of other attacking players. He will be crucial in linking up play and offering that creative spark against a highly physical Leicester backline. De Gea has a point to prove this season after a frustrating World Cup. 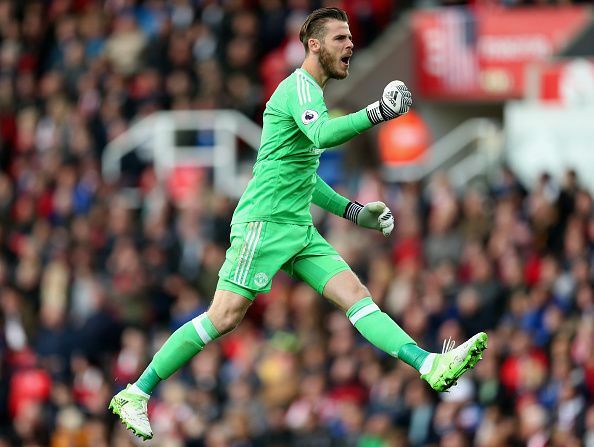 David De Gea has been United’s best player throughout the last couple of seasons. 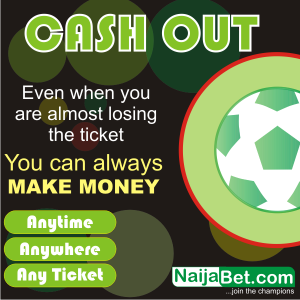 He has been in the Premier League for about eight seasons in total and understands the game very well. Leicester have the threat offered by Jamie Vardy up front and De Gea may be called upon to do what he does best; make saves. United have many a time shown vulnerability in defense especially since Sir Alex Ferguson retired but De Gea has often come to their rescue. He has gathered much praise from teammates and rivals alike due to his impressive performances. The Spaniard will look to redeem himself after a subdued World Cup where he was at fault in some instances. 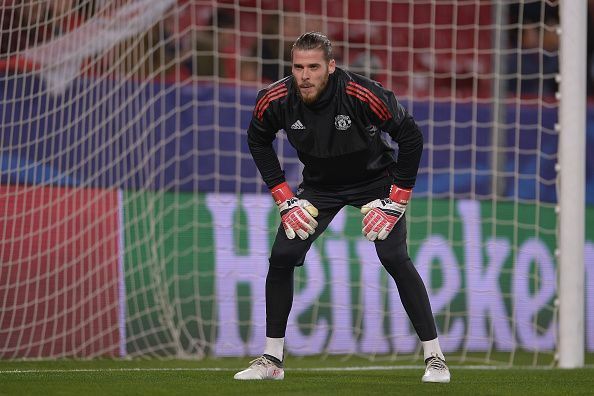 United supporters will hope that his confidence will remain high and he will replicate the kind of form shown last season that saw him named the Golden Glove winner and according to many people; best in the world.